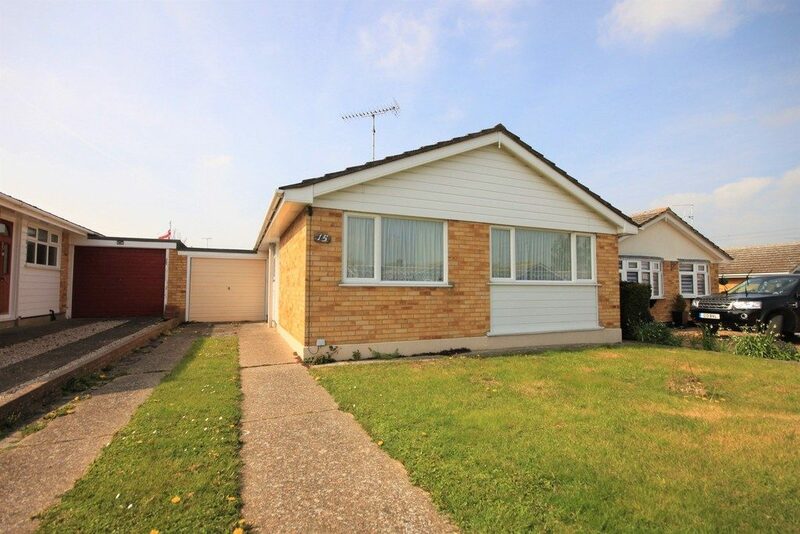 ABSOLUTELY FABULOUS, SPACIOUS Detached Bungalow With TWO BEDROOMS (Formerly Three Bedrooms), Lovely Bright & Airy Living Room Overlooking BEAUTIFUL MANICURED GARDENS, Well Fitted Kitchen, En-Suite & Much More. This Is A REAL MUST SEE! GUIDE PRICE £325,000 - £350,000 Exclusive To Applicants Aged 60 And Above This EX SHOW FLAT Has Been PROFESSIONALLY DECORATED & Is Superbly Presented Throughout. 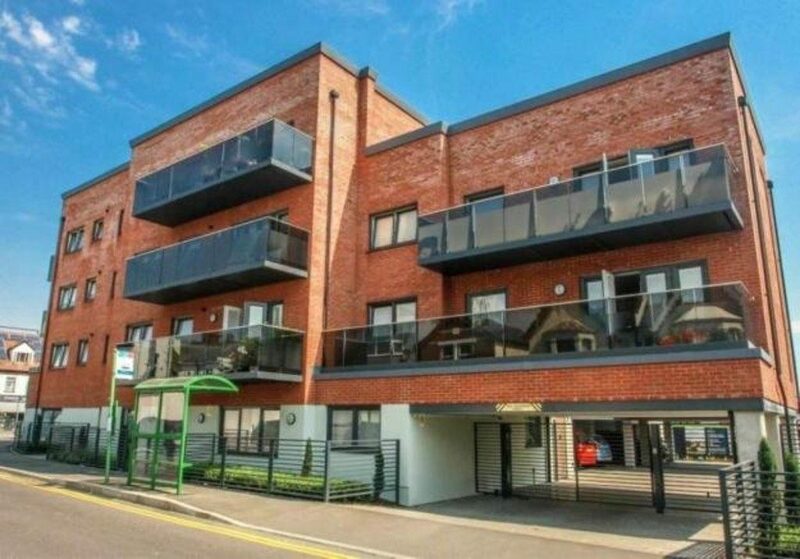 TWO BEDROOMS, Private Balcony Plus The Use Of TWO ROOF GARDENS, Gated Parking & Much More. A REAL MUST SEE! Guide Price £445,000 - £475,000 ABSOLUTELY FABULOUS, SPACIOUS & BEAUTIFULLY PRESENTED CHALET With A LUXURY FEEL Set In A Popular Location & Featuring THREE / FOUR BEDROOMS, Modern Kitchen, Luxury Bathroom & Much More. A MUST SEE! 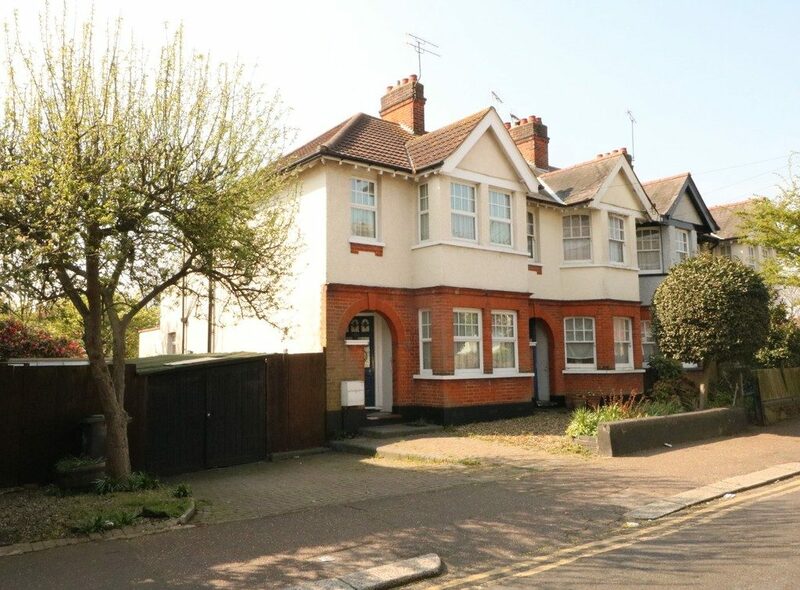 FABULOUS OPPORTUNITY To Purchase This THREE BEDROOM Character Home With SOUTH BACKING GARDEN Situated Just 0.4 Miles From Leigh C2C Station And A Short Stroll Away From Leigh Broadway. 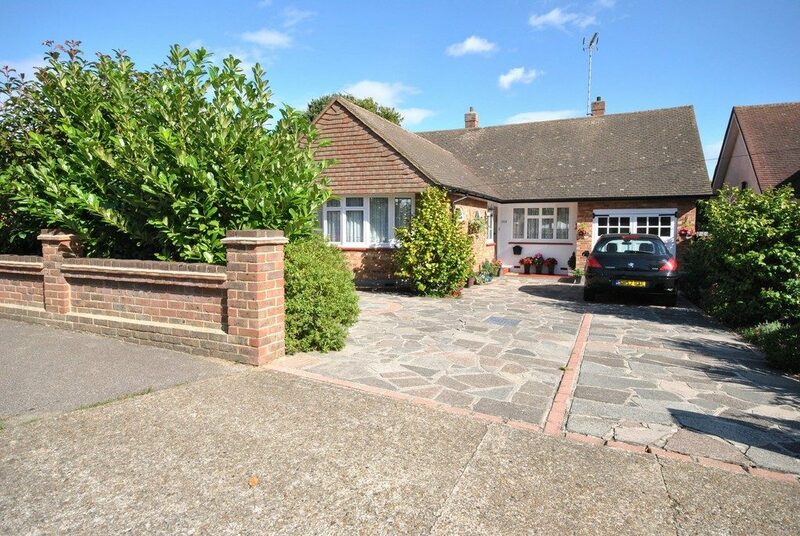 HUGE POTENTIAL To Extend (Subject To Planning Permission) And To Make This A LOVELY FAMILY HOME! 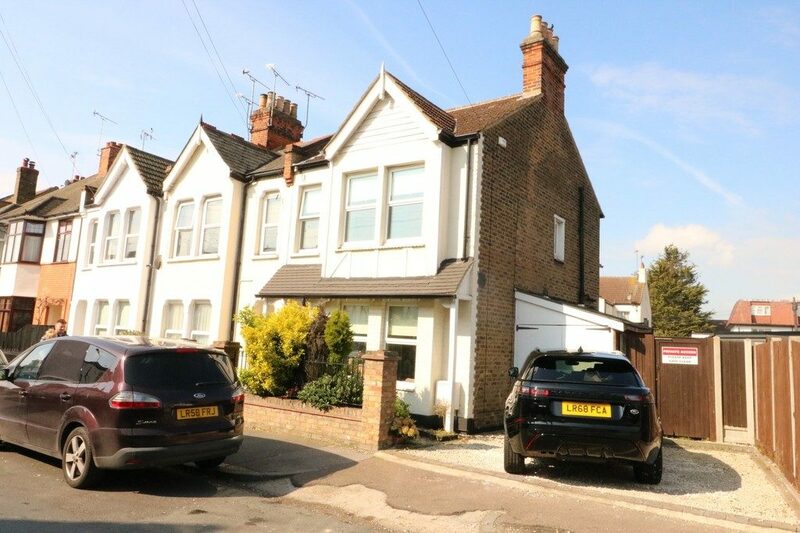 ABSOLUTELY FABULOUS & SPACIOUS Character Home Situated SOUTH OF THE LONDON ROAD & Just Moments From Leigh C2C Station & Broadway. 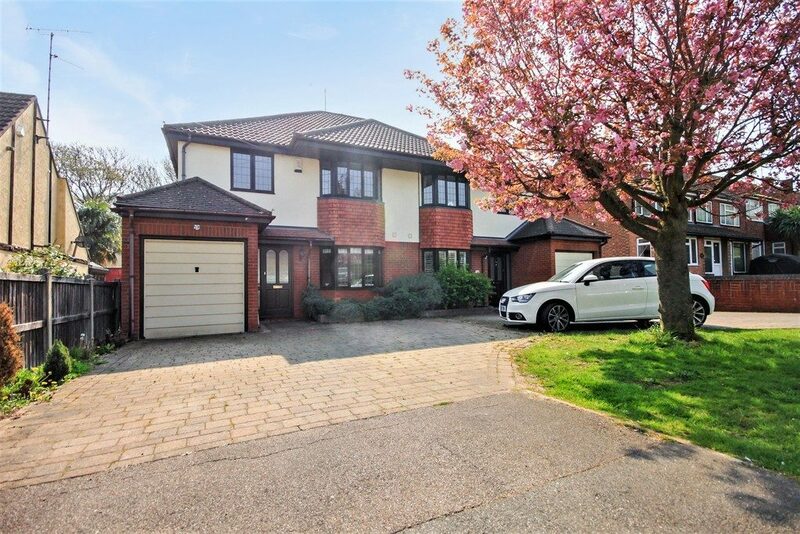 THREE BEDROOMS, Lounge & Dining Room, Impressive Fitted Kitchen, Luxury Bathroom & Delightful Low Maintenance Garden All Make This A MUST SEE!